Many mainstream news outlets appear to be purposely and dishonestly overlooking key facts about the U.S.-Mexico border region in order to push a false narrative about a safe border. Breitbart Border and Cartel Chronicles Director Brandon Darby took on the recent reporting by CNN’s Jim Acosta and some social media postings by Texas Democrat Robert Francis “Beto” O’Rourke, where they try to claim the border, is safe. Darby’s statements were part of his recent interview with Breitbart News Tonight. 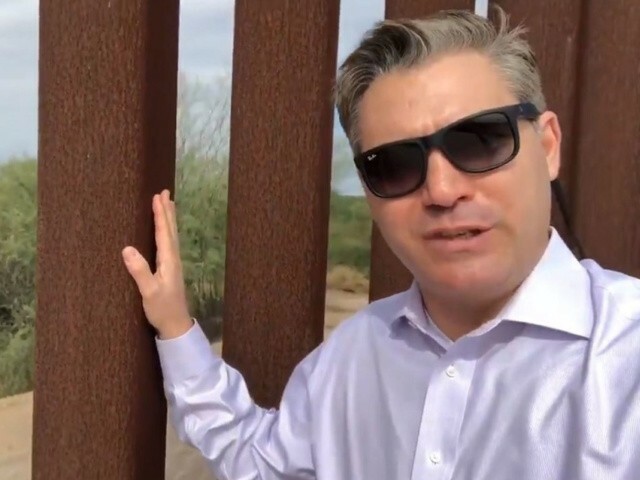 In the case of Jim Acosta, Darby criticized the CNN correspondent video report where he stands next to the border fence claiming the area is safe. What Acosta did not report on was the constant gun battles in Reynosa, Tamaulipas, just south of his location. He also did not report that just one day before, authorities in Mexico discovered 17 charred bodies in the town of Miguel Aleman — an area about 60 miles west of where he was standing. 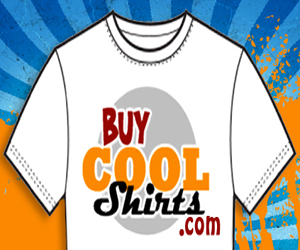 “For him to do that, is so dishonest, it is outright propaganda,” Darby said. Darby also spoke about social media postings by O’Rourke who continually claims that the whole border is safe. In their effort to portray the border as a safe region, the politician and the CNN journalist overlook the fact that the border region is not only the U.S. side but also the Mexican side of the border. These regions are home to some of the most violent cities in the world. One of the most alarming trends in the way national news reported border issues dealt with the statement by U.S. President Donald Trump that one in three women were sexually assaulted in their journey to the border. “What have we become as a nation? What are our media folks doing?” Darby asked, referring to how that statement was ignored by most news outlets. The difference in estimates deals with only a fraction of the women actually admitting they were abused, while the rest continue to suffer in silence, he explained. According to Darby, most of the groups that work with migrant women operate under the assumption that all of the women that reach the shelters have been raped at some point along their journey. In regards to the coverage about authorities being able to cut through border fences as part of the testing, Darby explained that the apparent lack of a blue-collar background by the outlets reporting it possibly led to them failing to mention that the readily available “Sawzall” tool that was used to cut the fence was extremely loud and takes a long time to cut through the steel beams.